At the table. Whether it’s for 5,000 or 1,000 or two, when you feed people, you love them. And that old saying, “empty stomachs have no ears” still rings loud. Address the stomach, and the heart is warmed. If your church or outreach is doing ANYTHING to feed people, you want in on that gig. Why? Because Christ said when we do so, we are feeding Him. Whoa. Our conversations in the church have turned to how people are abusing the “system.” But you and I? We are not the system. We are His hands. And when we open them when cheerful hearts, we are the blessed ones. Someone you know is hungry. Offer salvation. Offer bread. At the coffee shop. I told my husband this morning it felt like we did more real ministry in our thirty minutes at the local restaurant than all month in the church building. When people sit down next to us and share their hurts and let us pray with them – publicly – that’s real. When our waitress tells me she has a problem with church and I say I’ve been there, it matters. People are hurting. And your neighbor, your coworker needs to talk to someone they can trust. These are the moments that lead them to healing, to Christ. Because we are the tangible Christ to them. 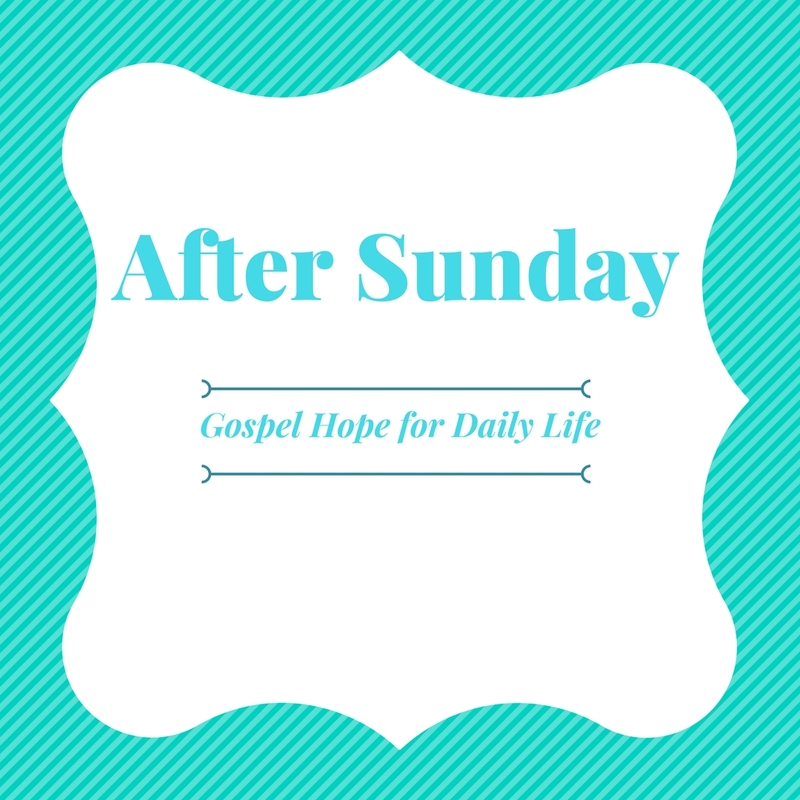 When we get out of our house and out of the church and become available, salvation happens. In relationship. Long-established friendships years in the making. Because trust is the bridge they will walk over to Him. But we have got to get out of our small circles we live in to meet the people who have no circle. And we do not need to bust out the Jesus card. Chances are, they know you believe. And if they don’t, let them see something they want in you. Real evangelism is investment. In action. Is anybody wondering why “missional church” is the new catch phrase? What? Church is mission. And frankly, if we aren’t spending more time living our faith instead of talking about it, we have yet to understand discipleship of Him. Jesus didn’t start committees. He. Went. Out. Ministry leaders – it’s our job to empower our members to GO. To let them know they don’t need a program to love people. If the hours we spend in evangelism meetings exceed the hours we spend with the unchurched, we have a problem because our time is short. Let’s have our meetings – if they are really necessary – at the local park. What say you? In adoption. In every way. Adopting other people into our lives and telling them they belong. That they do not have to believe how we believe before we do life together. What if we invited our unchurched neighbors over for dinner when we have our church staff over? And who in your church goes home alone every Sunday after church, wishing they had someone to eat with. What youth needs just one adult to believe in them, commit to them. What if you chose just one school teacher and committed to minister to them consistently? And foster care….can we look at that more closely? Have we ALL asked God if He wants us to actually adopt a child? ALL of these steps say to Him, your people are my people. And when I made you my Lord, I chose to care about what you care about. It doesn’t mean every Christian does all the things. It means we all surrender our lives and start living for others. Poured out for beautiful. Who can you adopt? In authenticity. Because who is not a mess? Where are the testimonies? The nitty gritty of daily life in “I’m struggling today.” I’ve met so many strangers or church visitors who act so respectful of me when they hear I’m the ministers wife. That is kind, but……I am in as much need of His grace today as you are. I am just as desperate for Him. I am not holier than you because of a title. And when I’m shaking your hand in my suit and just finished the corporate prayer, I’m needy inside. And honestly, I want more for us. It’s just hard to spend quality time with every single person and be real with them. We need the WHOLE CHURCH to be ALL REAL in honesty and integrity. Because people can smell a fake and the world has plenty of fake. And can I tell you what gives a minister a breath of fresh air – the broken honest truth spoken from someone willing to see their need for God. I love broken people. I’m one of them. Have you shared your testimony?